Welcome. Rooms. About the Town. How to find us? For details on the location of the hotel you can consult the map of Chervenka. Family Hotel „Dunav” is located 25 kilometres south of Bourgas, the Bulgarian sea-capital. 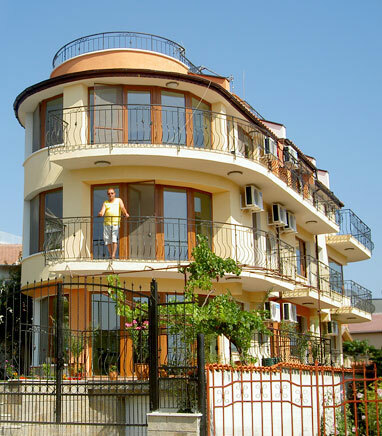 The historic town of Sozopol is 7km further to the south.